It's Homeopathy Awareness Week 2019 - 10-16 April. 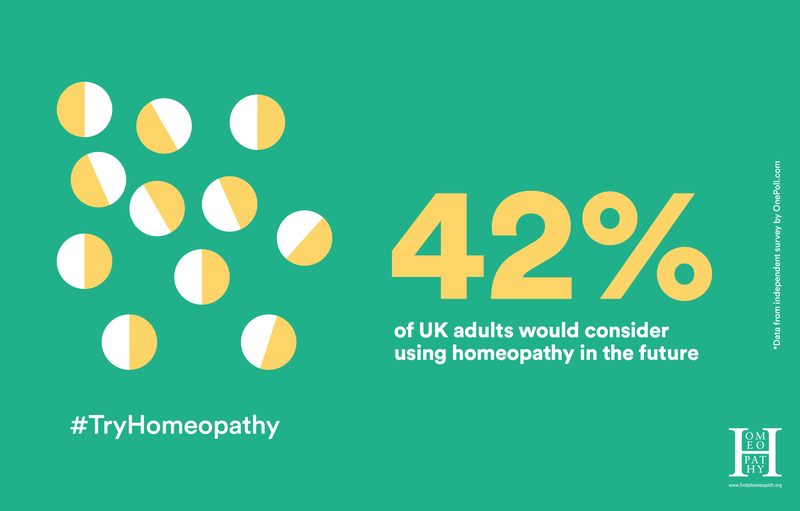 Find out about this years campaign, read our 'cost of health' survey and calculate your own 'cost of health' with our special Homeopathy Awareness Week survey. 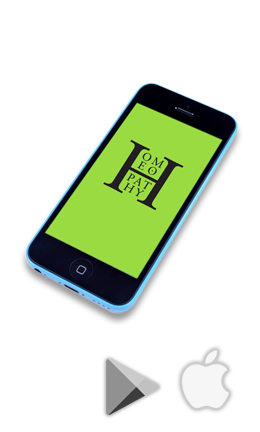 This website has been designed to introduce you to the healing potential of homeopathy and make it easier for you to find a qualified practitioner, who is regulated by one of the UK’s homeopathic registering bodies. The question is - have you tried it?